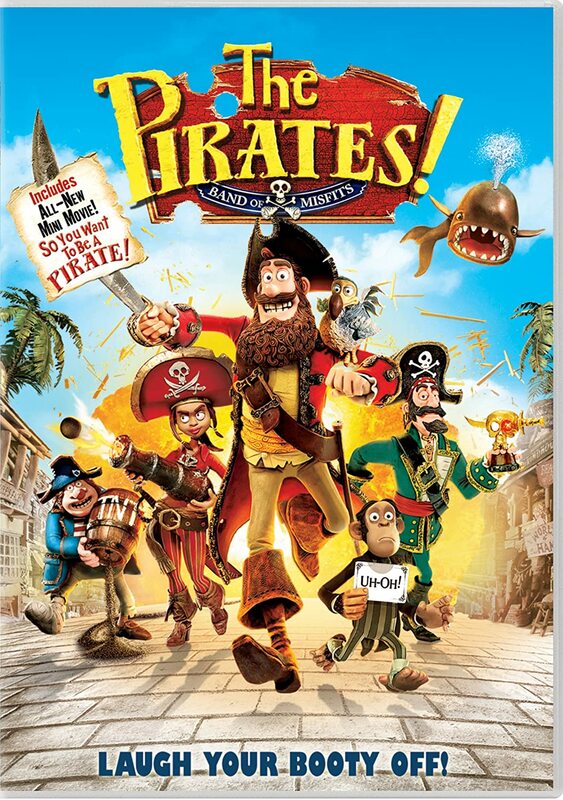 The Pirate Captain finds himself face-to-face with this ghoulish pirate after storming a ship in an attempt to find gold. 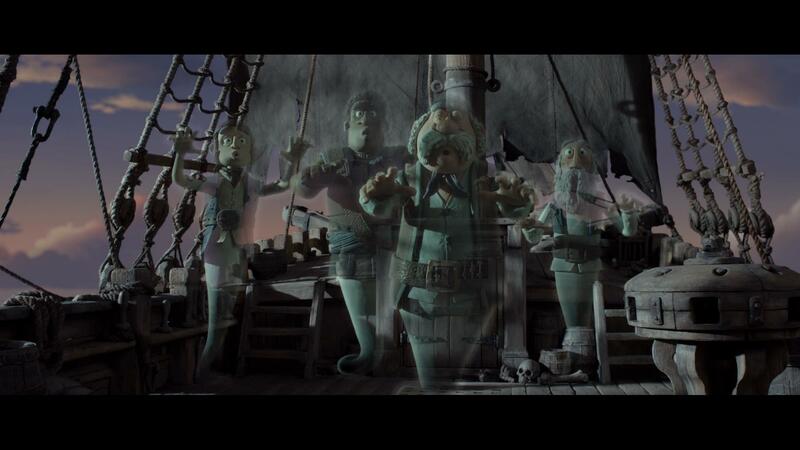 The Captain soon realises his mistake, but it’s too late as he learns that not only are the pirates ghosts, but he is standing on a ghost ship, which soon disappears leaving him with rather wet feet! Ghostly Colin’s clothing is foam latex, with his hair made from the same material. His head and checked bandana are resin, with plasticine around his pose-able eyes. He features a removable mouthpiece made from ‘Rapid Prototyped’ resin which is secured using a small magnet. Dan’s ghostly tail has been crafted from white plasticine, with internal wiring for added eerie movement! His upper body would have been animated by puppeteers via the intricate internal steel armature. Colin is presented here without arms and due to the delicate nature of the platicine, there are a small number of dents and slight marks in his plasticine ‘tail’, but he otherwise remains in fantastic production used condition. He is presented here on a custom-made display, and including his stand, measures approximately 35.5cm (14”) tall with the stand measuring approximately 13.5x12.5cm (5.25x4.75”) around the base.